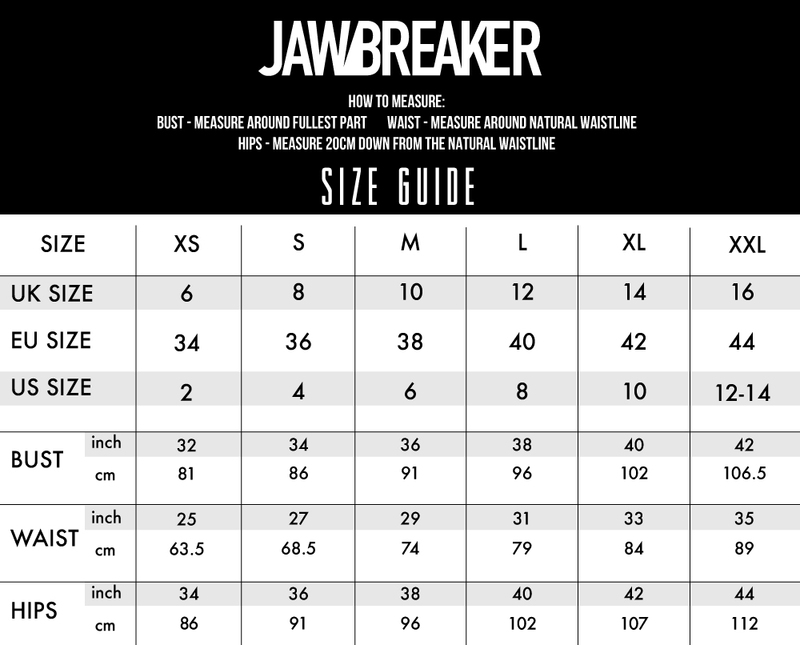 Forget your star sign and brish aside that so called astronomy, because here at Jawbreaker we've got our catstellation! 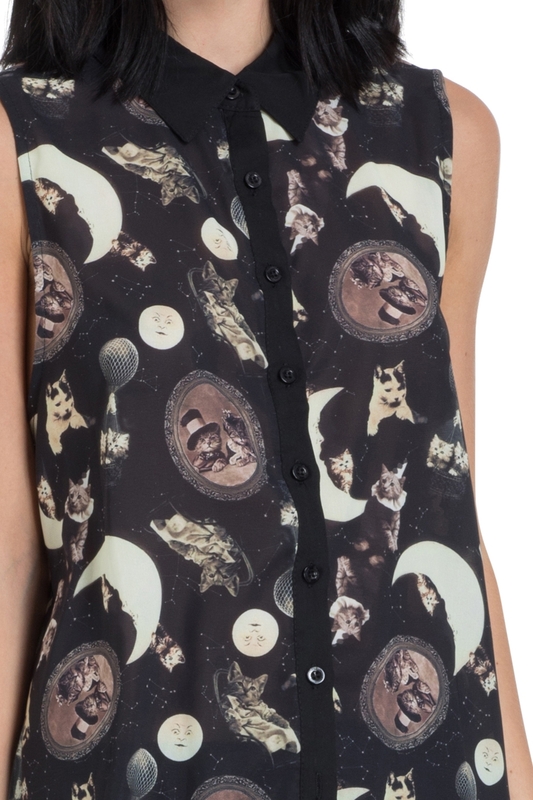 This paw-sitively amazing print has us puuring with excitement. 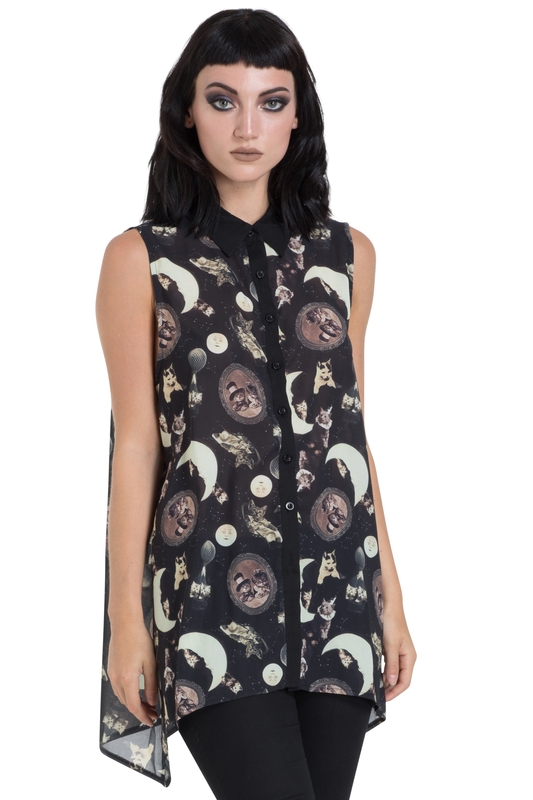 Channelling some retro vibes, this top is the adoreable and trippy look that's only fuelling our kitty obsession. Our love for cats has just sky rocketed! Styling tip! Rock this shirt with your skinniest pair of jeans!